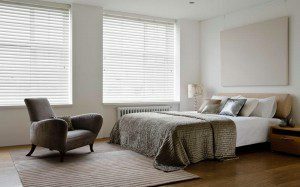 As the weather is getting colder, ways of keeping the house warm and cosy are at the forefront of many thoughts. 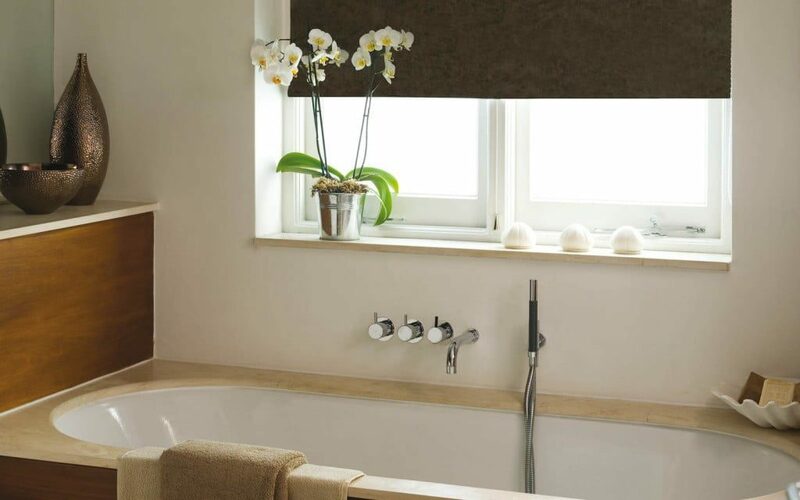 Just looking out at dark, grey skies can be enough to make you feel cold, so, choosing new thermal insulating window coverings is a great way to help reduce heat loss. 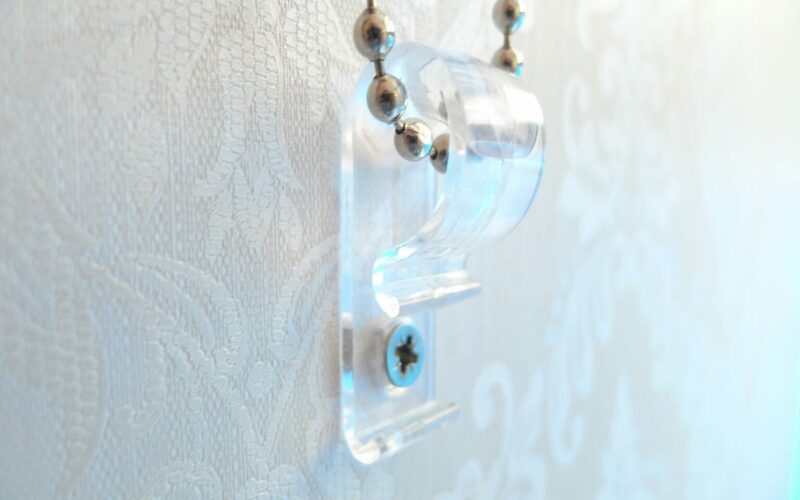 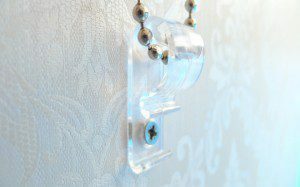 Of course, putting up any type of well fitting window dressings will help reduce heat loss, however there are several styles of window coverings which have better insulating properties. In this blog I am going to discuss some of these, however this is not an exhaustive list. 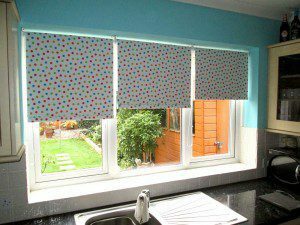 1) Lined Curtains or Roman Blinds. 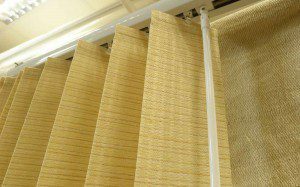 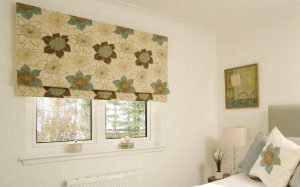 Lined curtains and roman blinds have a natural air-gap between the face fabric and the lining which improves the thermal properties of them, and, if you wish to wish to improve this further , then the use of a thermal interlining can make a huge difference. 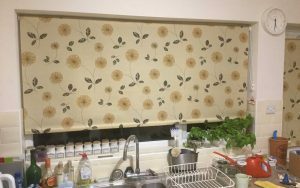 From personal experience, I have a thermal interlined curtain which I can pull across the doorway separating my Kitchen from my conservatory. 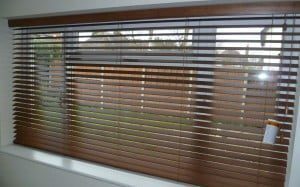 Since installing this I have been able o turn down the heating in the conservatory significantly, without the rest of the house becoming cold as a result, which in turn has substantially reduced my heating costs. 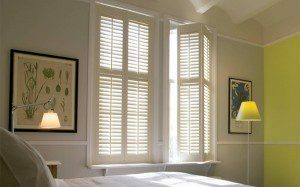 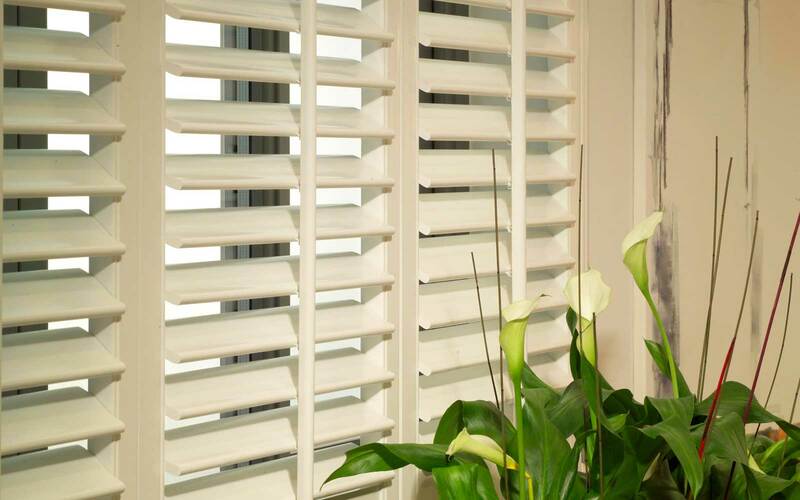 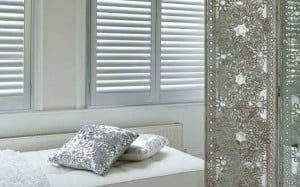 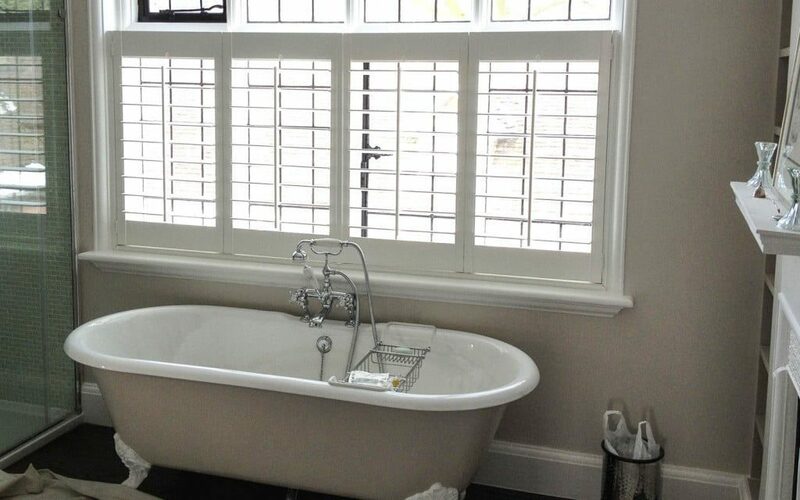 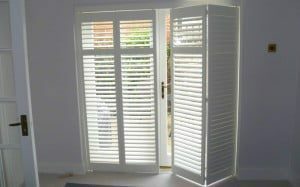 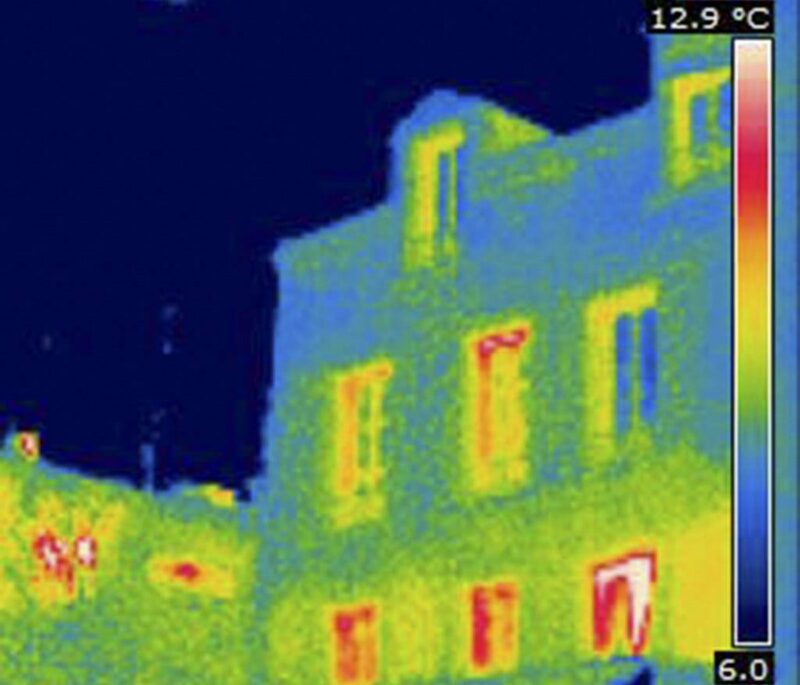 These are one of the best types of insulative window dressings, tests which have been done show that installing shutters on a single glazed window can have the same effect on thermal and sound insulation as installing double glazing! 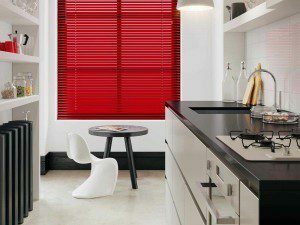 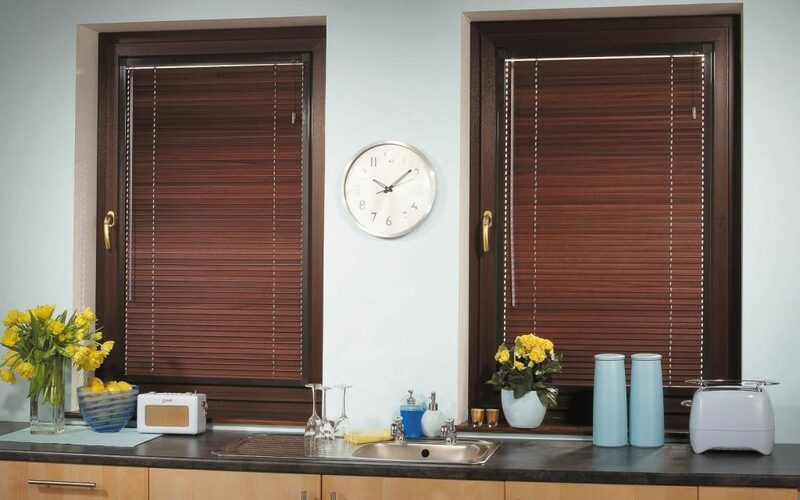 3) Roller or Vertical Blinds with a Solar Reflective Coating. 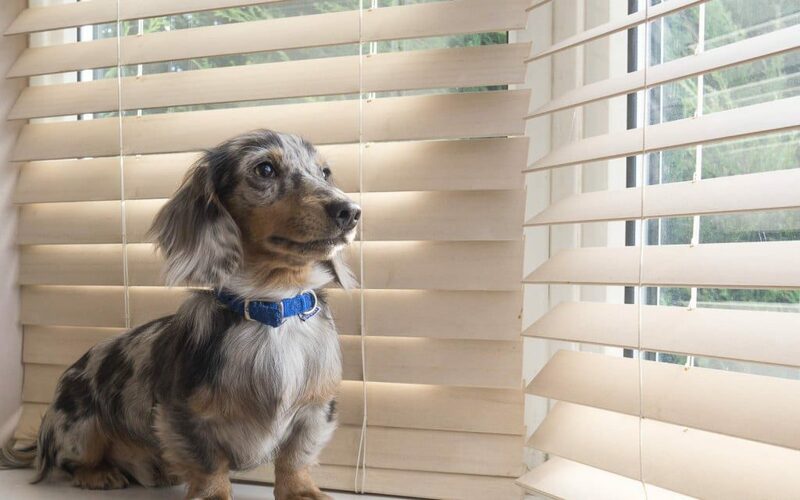 These type of roller blinds usually have a thin coating of aluminum sprayed on the back of the fabric to reflect more of the heat back out of the window in the Summer months, however, of course, the reverse occurs in the winter and more of the heat generated from your radiators in the Winter will be reflected back into the room. 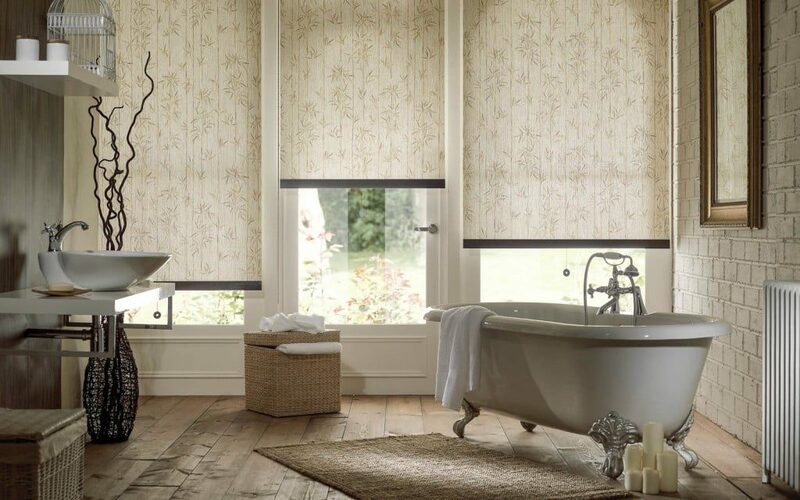 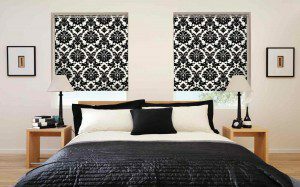 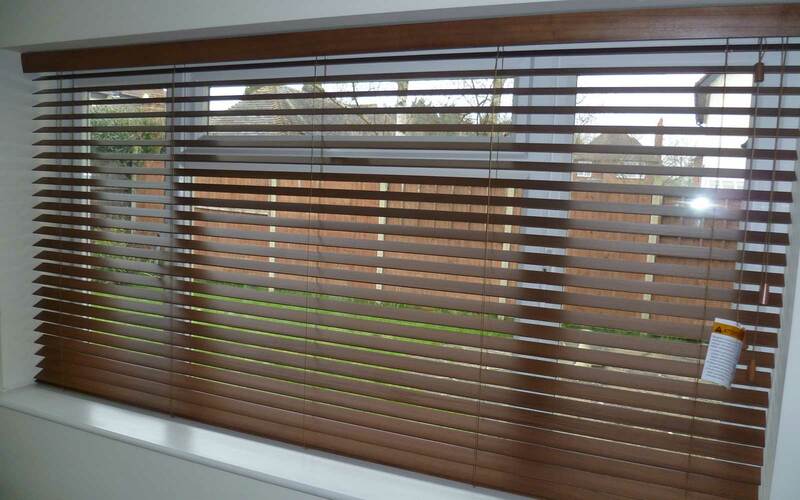 The roller blind is one of the most cost effective solutions. 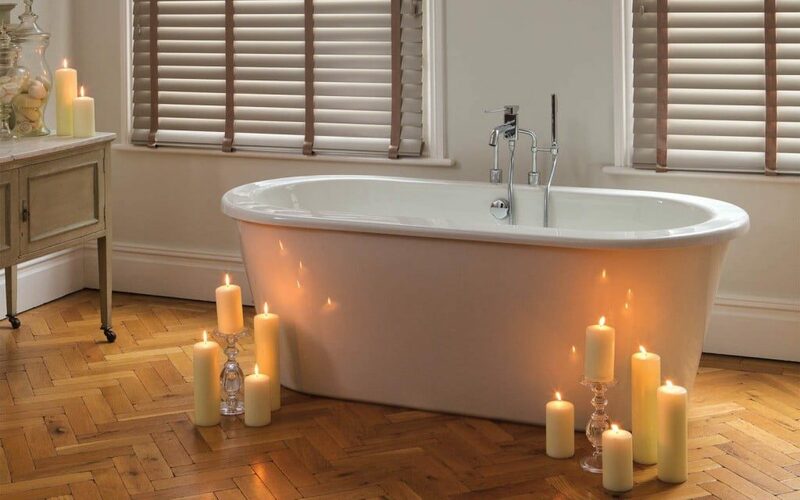 Wishing you the very best, warm and cosy New Year !